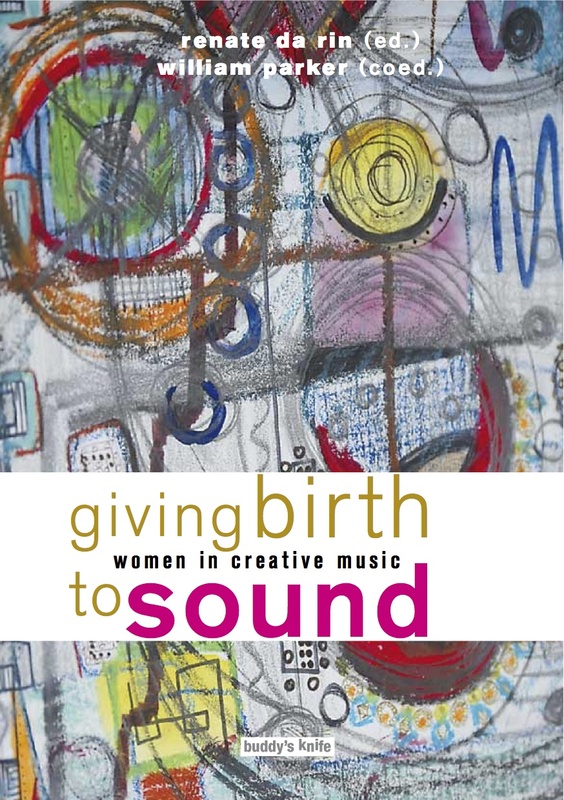 “giving birth to sound” is about Her-story as told by some of the most brilliant and creative women musicians in the world. Individual thinkers and movers who have been brave enough to devote their lives to the making of music the way they hear it. They were not afraid to sing and speak in the name of sound, showing us that they are a family of unique individuals, separate but united. Read their words and listen to their music whenever you can – it will take you even closer to the great mystery called life.